Thank you so much for giving of your time and talent to provide "Edible Blessings" for their special day! Cookies may be dropped off between 9:00 am and 5:00 pm on Friday, April 26th in the butler's pantry near the kitchen. The butler's pantry can be accessed through the wood door in the narthex - there will be signs posted. 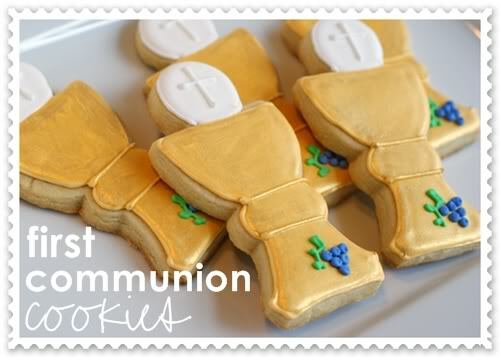 If possible, you bring your cookies in a disposable container as we have volunteers to tray the cookies for each reception. We do ask the all cookies are nut-free due to some severe allergies. We thank you for your understanding.